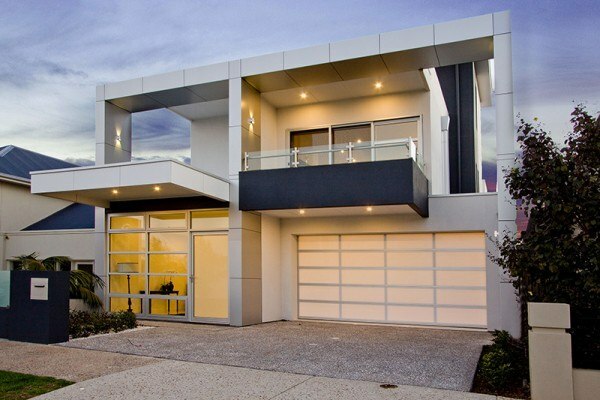 It’s a simple philosophy that is paying dividends for one South Australian building company. Frank Felmeri is talking about the ethos that helped Felmeri Homes achieve significant growth over the last two years. As one of the Directors of the company – his father, who is also named Frank, is the other – he is charged with steering a course through what is invariably described as a ‘challenging’ local market. However, it’s one that both Franks understand well. With customer satisfaction given a high priority, it follows that Felmeri Homes work hard to eliminate every possible annoyance for clients. They offer a 100% fixed price guarantee and closely monitor the quality of each build to ensure the finish and quality is at a level that the owners will be proud of. As the company sees it, delivering a build of the highest quality first time, every time is one of their keys to success. This attention to detail has allowed the company to get a larger foothold in the industry. The increase in building volume has allowed them to pass on the savings from their reduced unit costs and also employ more people. Fully licensed in residential and commercial construction, they also got through the rigorous selection process to be added to the State Government’s preferred tenderer list. 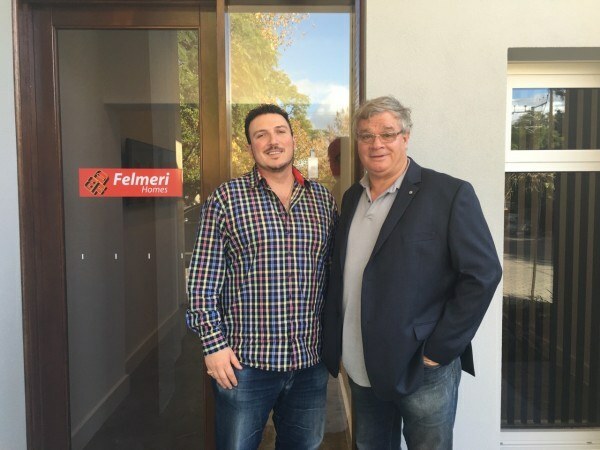 At the end of April, Felmeri Homes signed their first contract with the State Government to deliver fifteen home and land packages at Park Holme. Interestingly, these will be part of the Affordable Homes initiative. Feedback from those involved in the selection process suggests Felmeri Homes’ vision for the project was important in securing the contract. Even with a healthy list of jobs on the go for this year, he acknowledges the Park Holme project as an important milestone for the company and one that will comprise around 10% of their annual turnover. He credits his General Manager, Fritz Tambe with spearheading the win. In the position for just over a year after more than a decade with the Master Builders Association, Fritz is one of the new hires – and again, it was a decision made with the customer in mind. It’s worth noting that the company’s rapid growth in projects and staff has seen them move premises twice in less than three years. In March, they relocated to a character building on King William Road, Wayville, which they transformed internally in just five weeks into a light and modern working environment. Having sixteen fulltime staff now, Felmeri Homes only use half the offices – leaving them with plenty of room for the future. Their insistence on working with the right people extends to external advisors too. With Liam McCusker of DW Fox Tucker as their legal advisor for the last five years, Frank says focussing on getting right the ‘front end’ of their business, such as contracts, has enabled the company to avoid any issues with disappointed clients or creditors. It’s that customer focus, yet again.